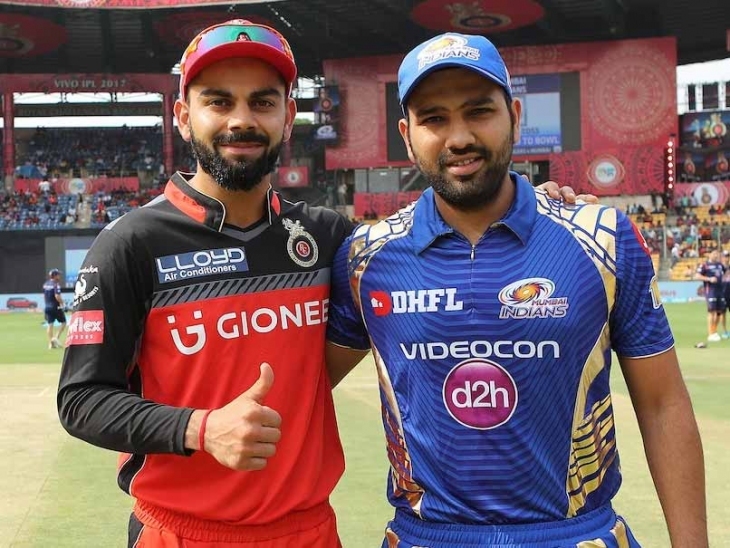 It is going to be match number 14 of IPL 2018 between the hosts Mumbai Indians Vs Royal Challengers Bangalore today at 8 pm at Wankhende Stadium in Mumbai. It will be match number 4 for both the teams, and is expected to be full house at Wankhede with around 33,000 people expected to witness the live action. However it is to be noted that both the teams are struggling at the bottom of the points table, with MI being the last one, not registering even a single win despite being the defending Champions, whereas RCB has won just one match against KXIP and currently stands at 6th position with just 2 points. Going by the past stats, MI clearly have an upper edge as they had beaten RCB 13 times as against losing in 8 occasions. In Mumbai alone, MI has beaten RCB in 4 occasions out of total 7 matches. Interestingly, in last two seasons, MI has won all four matches against RCB. 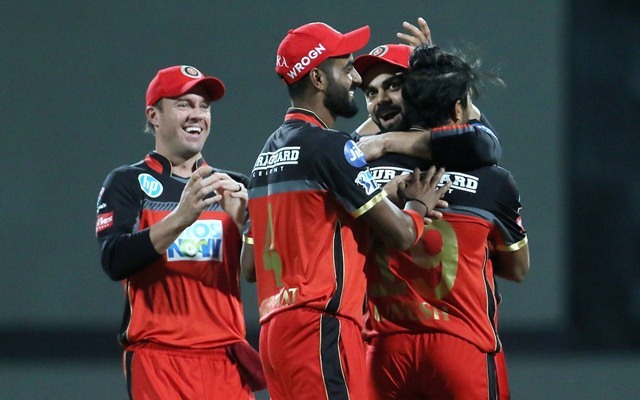 Royal Challengers Bangalore: Quinton de Kock (WC), Brendon McCullum, Virat Kohli (C), AB de Villiers, Mandeep Singh, Sarfaraz Khan, Chris Woakes, Washington Sundar, Yuzvendra Chahal, Kulwant Khejroliya and Umesh Yadav. Spectators will get to see some world class players from both the sides taking on the field. It will be interesting to see Rohit Sharma, Lewis, Pollard against the likes of de Kock, Kohli and de Villers. 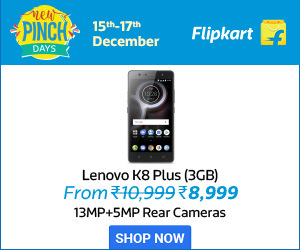 It is expected to be an out and out exciting match with both the teams putting all the efforts to move up the points table and is going to be spectator’s delight.